The rise of the machines: a new trend is in play and it looks like it’s set to gather momentum as the world starts to embrace Robots. Increasingly businesses are turning to machines instead of humans in their quest to improve efficiency and lower costs. The day of factory workers is rapidly coming to an end. Individuals will need to train for jobs that Machines can’t perform. However, all routine jobs will be threatened in the next 10-15 years. We are set to hit singularity by 2025. At that point, machines will be as smart as humans. The rise of the machines in the workplace has U.S. and European experts predicting massive unemployment and tumbling wages. Not in Japan, where robots are welcomed by Prime Minister Shinzo Abe’s government as an elegant way to handle the country’s aging populace, shrinking workforce and public aversion to immigration. Japan is already a robotics powerhouse. Abe wants more and has called for a “robotics revolution.” His government launched a five-year push to deepen the use of intelligent machines in manufacturing, supply chains, construction and health care, while expanding the robotics markets from ¥660 billion to ¥2.4 trillion by 2020.“The labor shortage is such an acute issue that companies have no choice but to boost efficiency,” said Hajime Shoji, the head of the Asia-Pacific technology practice at Boston Consulting Group Inc. “Growth potential is huge.” By 2025, robots could shave 25 percent off of factory labor costs in Japan, says the consulting firm. Toho Holdings Co.’s ¥10 billion distribution center, which became fully operational in January 2014, employs about 130 workers, roughly half the number at another one of similar size. Productivity per worker is 77 percent higher with robots handling 65 percent of item-picking, the drug wholesaler says.“We wanted to lower manpower requirements by using robots because we already found it hard to recruit people, including part-time workers,” said Mitsuo Morikubo, the company’s executive managing director. Moreover, for those of you who doubt that machines will rise and take over Human jobs. We are sorry to be the bearers of bad news, but the process is already fully underway in Japan. Companies focus on profits, and robots are more efficient and cheaper, in the long run, so they get to kill two birds with one stone. 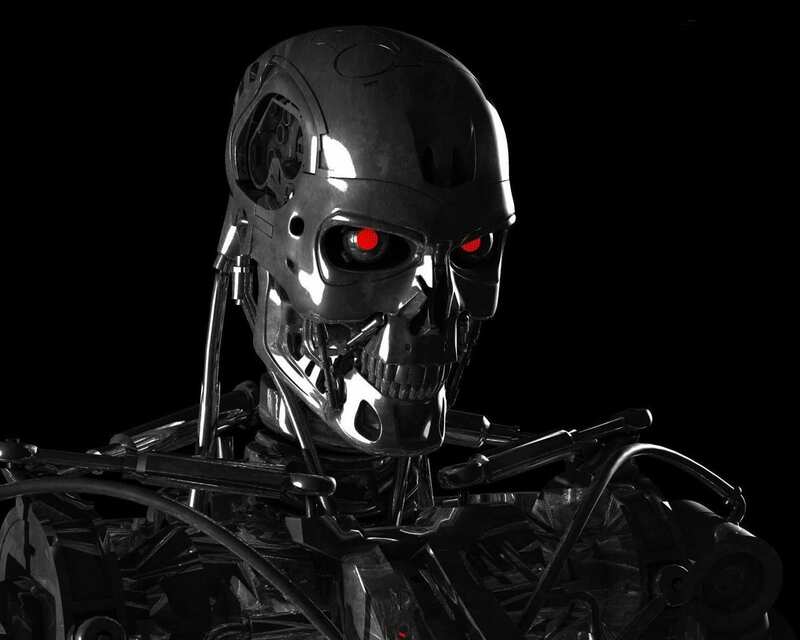 The Terminator story line is slowly becoming a reality. Amazons Echo or Google’s home service could be the basis for something like Skynet. We live in exciting times. Enjoy today for tomorrow never comes. Today is the tomorrow you dreamed of experiencing to the full, but it will become the yesterday you wished you have enjoyed. Stop this circle, focus on the now, for it is the only moment you have control off. If you concentrate on the now, then inadvertently you control the past and the future, for this very second will soon become the past and the next second will become the present. By focusing on the now, you get a chance to shape the future and have good memories of the past. By concentrating on the future, you miss everything and control nothing.